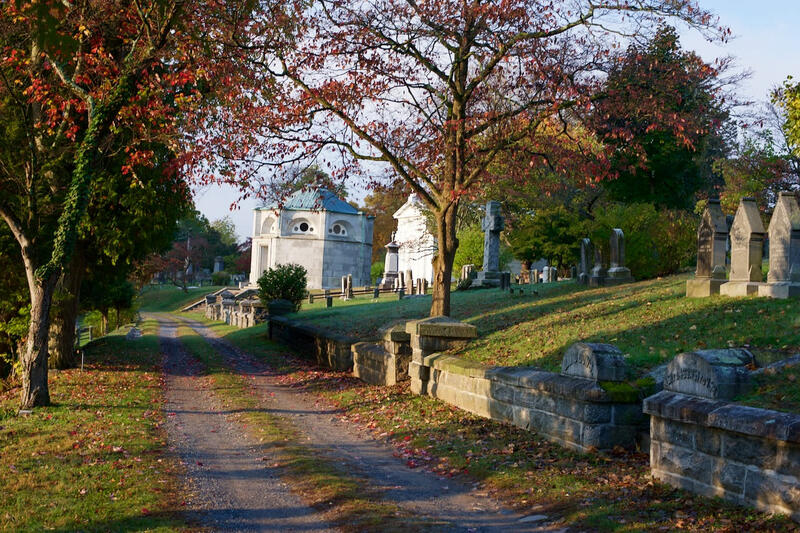 Historic cemetery founded by Washington Irving in 1847. 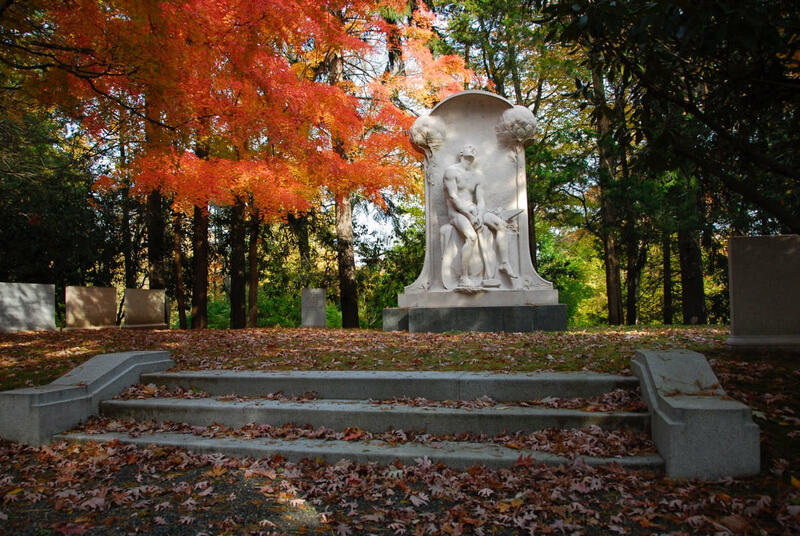 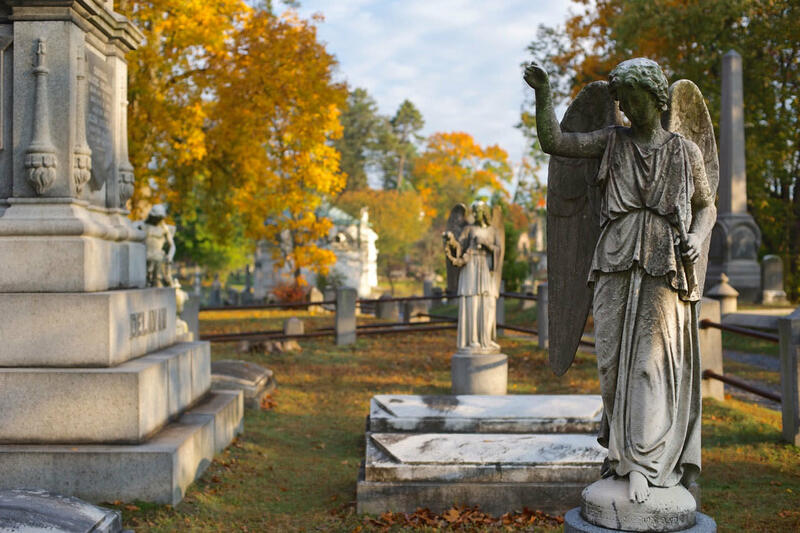 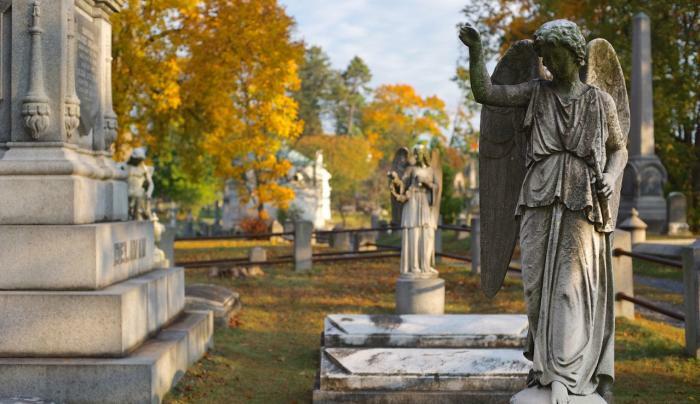 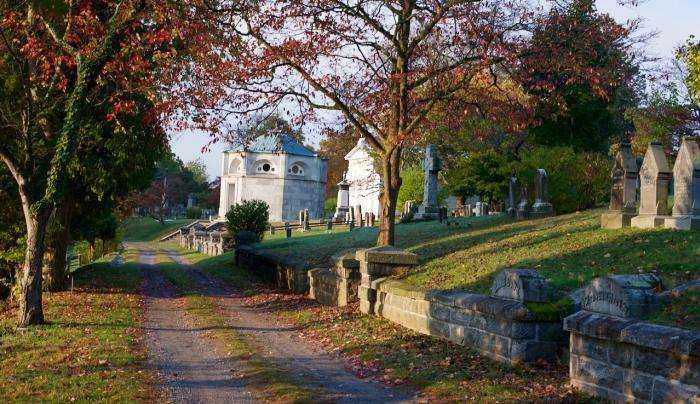 Among the well-known buried in the Cemetery are Washington Irving, William Rockefeller, Walter Chrysler, Andrew Carnegie, and Samuel Gompers. 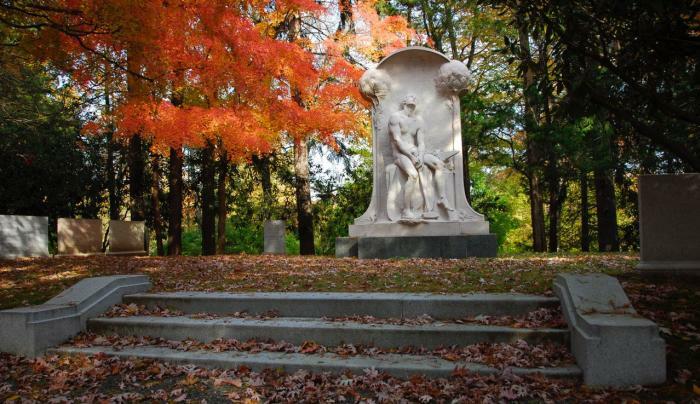 One hundred acres of landscaped grounds for walking and birding.